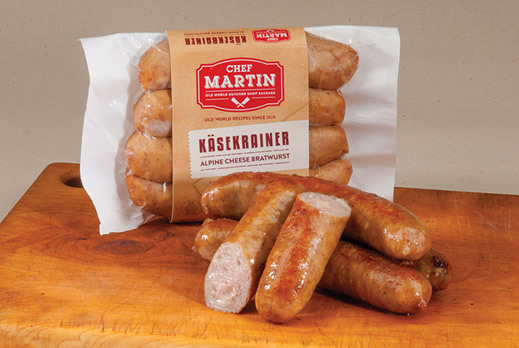 Chef Martin Wallner incorporates his Austrian history into each of his sausage products. He joins You & Me today to share his summer sausage skewers that are "convenient, easy, quick and healthy." Visit chefmartinsausage.com for more recipes. © 2019. 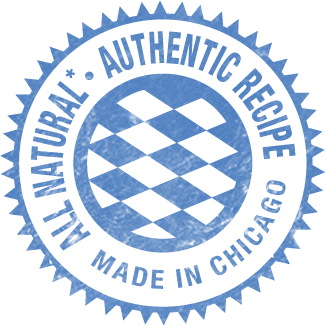 Fortune Fish & Gourmet & Chef Martin Old World Butcher Shop Sausage. All rights reserved.